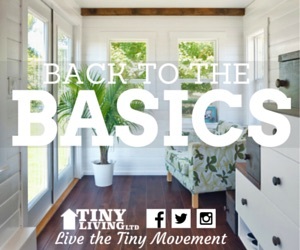 We’ve been able to help with the launch of two major network television shows focused on the small house movement: Tiny House Nation and Tiny House Hunting. 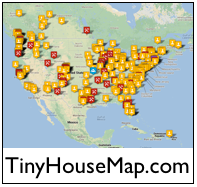 We helped with the website launch for a local small house group, TinyHouseIowaCity.com. We’ve connected with major media from coast to coast and around the world. We’ve responded to numerous emails and phone calls from those wanting to embrace smaller, simpler, and more sustainable living. 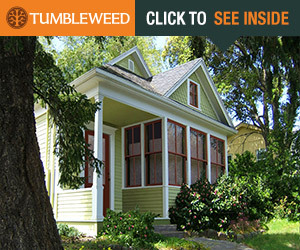 We’ve also helped promote small house designers and builders. Our website now has almost 17,000 followers through direct subscriptions and various social media sites. Thanks. I want to thank the global team of volunteers and contributors “behind the scenes” who help make all this possible. I’m very grateful to the many people who continue to uphold and advance the mission of the Small House Society. Global Reach. During a typical week, we have thousands of visitors from over 120 countries visiting our website. The map below is just a snapshot of just a few hours. So, the need for additional helpers is great. We have over 8000 people that we communicate each month through email, phone, or these updates. Click for a larger image.